As of today, Matt and I have been officially living together for a year. We survived an entire year: through a week long black out, a hurricane, giant carpenter ants, a lot of spiders, and a live bat living in our house. You know, the usual issues. Despite all of our little set backs during this past year, it has been fun making this a comfortable rental home to live in. We've been taking on fun projects like the pin board (started during our black out), our kitchen island, and beer. Can't live happily without a full fridge of beer in the house and homemade beer is even better. Our latest task, or at least my latest task, was to start making our guest bedroom a little more liveable. 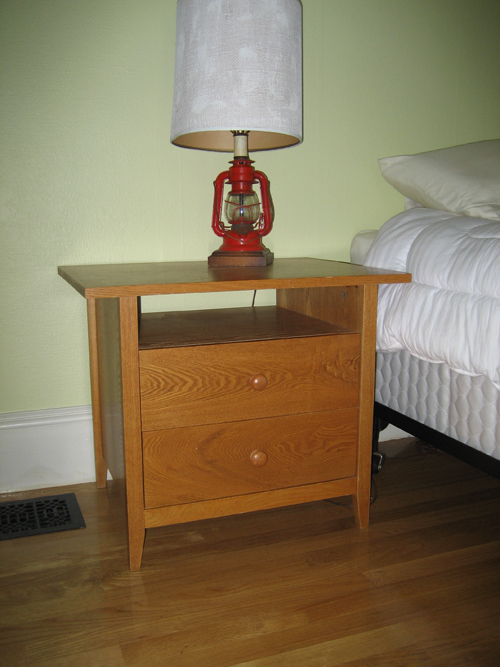 Matt had inheredited an ugly bed side table from an old roommate. It looked like an IKEA special from the early 90's. I decided to freshen it up and bring it into the 21st century, instead of purchasing an expensive piece of furniture. 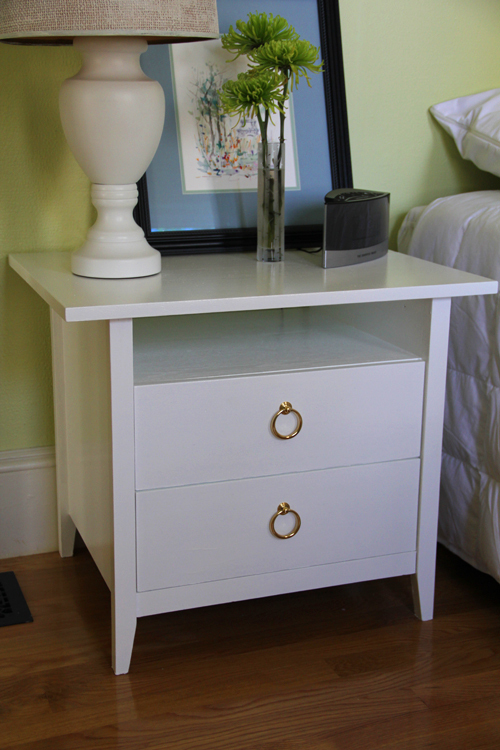 I did this by painting it with a white gloss paint and adding polished brass hardware. It was one of the easier projects that didn't take too much time. Picking out the hardware was the hardest part. Now it is a more attractive and fully functional piece. Time to start decorating the room! It's Summer Time! Time to make a MUST do list for the season. 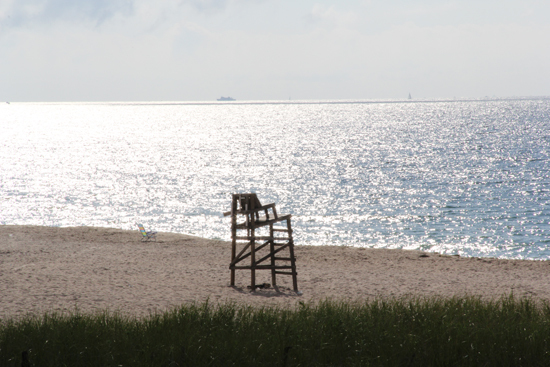 I don't know about you but my summers book up quickly, and before you know it, the summer is over and you didn't get to experience all the exciting things you wanted to. Below is what I wish to accomplish.